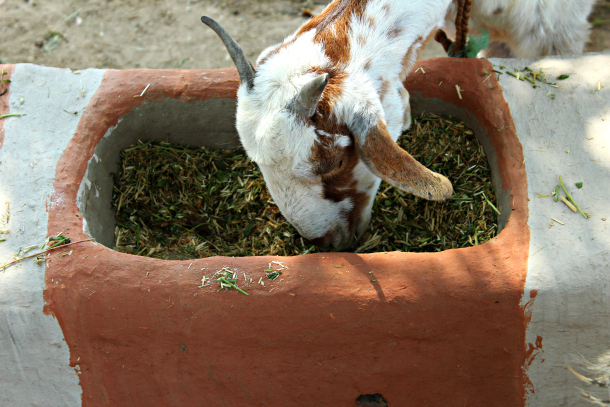 Smallholder dairying in Kenya (photo credit: Accelerated Value Chain Development/Sophie Mbugua). ‘Once again, the debate on sustainable diets and in particular on (not) eating animal-derived products is resurfacing in the media, as illustrated most recently by an article in The Guardian. The paper reported on a study by J. Poore and T. Nemecek entitled ‘Reducing food’s environmental impacts through producers and consumers’, published in the latest edition of Science magazine. The article concludes that ‘avoiding meat and dairy products is the single biggest way to reduce your environmental impact on the planet’. Both the study and the article recognize the ‘large variability in environmental impact from different farms’ and the need to deal with the most harmful ones. 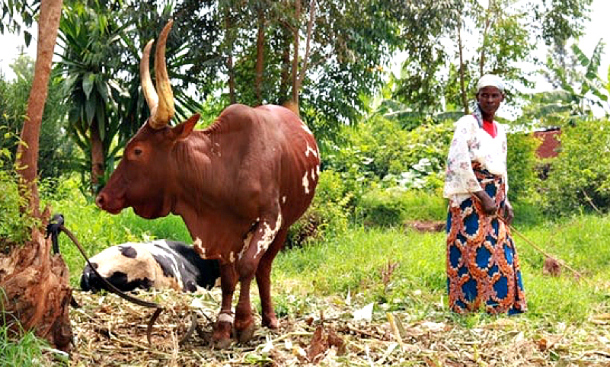 Still, they seem to overlook the evidence from the 1.3 billion smallholder farmers and livestock keepers for whom livestock is an important source of income and food security.